As the ProAV industry rapidly transitions to AV-over-IP technology, DVIGear continues to push the boundaries of innovation with its new DisplayNet DN-200 Series launching at InfoComm 2017 in Orlando. DisplayNet employs the latest SDVoE technology to distribute uncompressed AV signals over 10GbE Ethernet networks. DVIGear is also one of the four featured members in the SDVoE Alliance's AV/IP Passport promotion at the show. Attendees can have their AV/IP Passport stamped by DVIGear at Booth 2920 and at other member booths for a chance to win over $10,000 in prizes. DVIGear introduced the next generation of DisplayNet AV-over-IP products at ISE 2017. The DisplayNet DN-200 Series is built on the SDVoE platform, giving systems integrators an enormous AV signal distribution feature-set while taking advantage of readily available and cost-effective 10GbE Ethernet infrastructure. 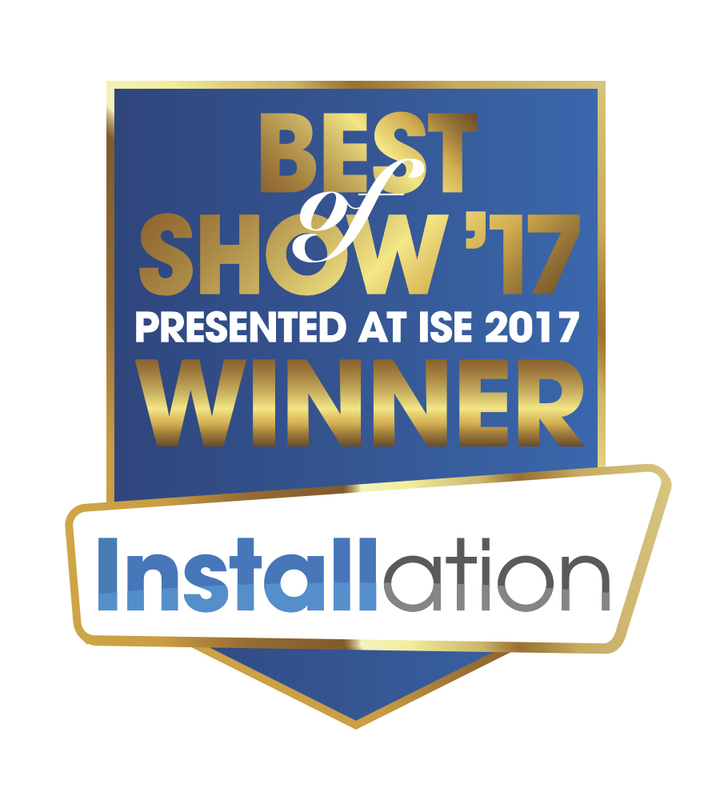 The DN-200 Series was awarded ISE 2017 Best of Show from NewBay Media's Installation Magazine, which marks the ninth product award garnered by the DisplayNet AV-over-IP product line. As the ProAV industry rapidly transitions to AV-over-IP technology, DVIGear will introduce the next generation of its award-winning DisplayNet family of products at ISE 2017 in Amsterdam, NL at Stand 1-F70. DisplayNet employs SDVoE technology, the most widely adopted networked AV standard worldwide, to transport uncompressed AV signals over 10GbE Ethernet networks. DVIGear will also demonstrate a host of other powerful AV signal distribution products at the show. The industry-wide transition to AV-over-IP is accelerating as the Software Defined Video over Ethernet (SDVoE) Alliance has added another AV industry leader to its ranks. DVIGear has announced it has joined the alliance as a key contributor. DVIGear's award-winning DisplayNet family of products utilize SDVoE technology to transport uncompressed AV signals over 10GbE Ethernet networks.